Finding the right Newport Coast Rental Home Takes Time. Kick off your shoes & explore the current properties for lease. of the Newport Coast home rentals…and have ocean views….or walk or bike to the beach from your beachside cottage. 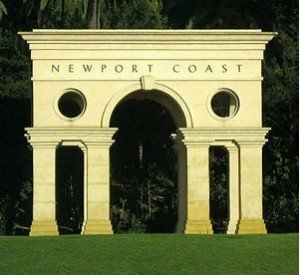 Explore Newport Coast rental homes to find one that fits your lifestyle. All properties are shown by appointment only. Some luxury rentals are on a month to month or a 12 month lease agreements. Browse the list below or use our Southern California beach rental search with new interactive map tools…makes it easier to find a place to call home. Big beautiful photos and lots of details per listing for rent. 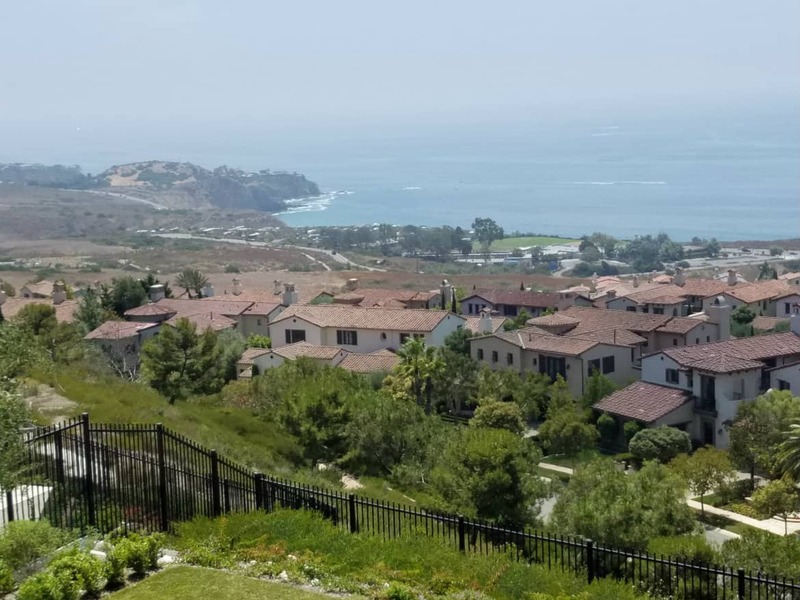 There are many great neighborhoods in Newport Coast, Newport Beach, Corona del Mar, Laguna Beach and other coastal cities. You can search any of those cities below to find a house to rent. When you have questions or want to view a property, call Jay Valento at 800-300-6126 or 562-413-7655.